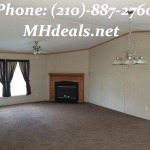 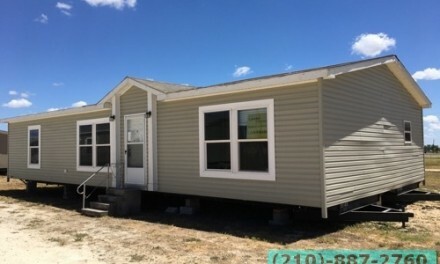 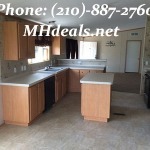 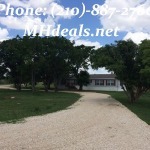 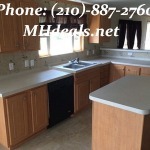 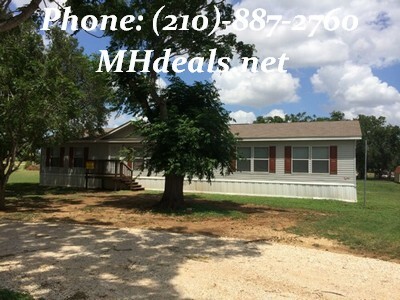 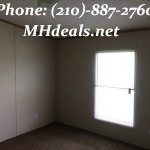 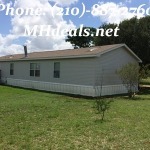 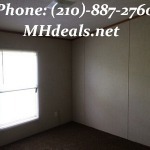 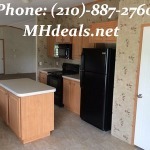 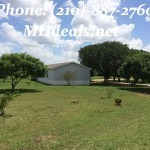 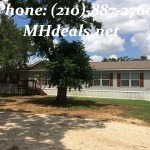 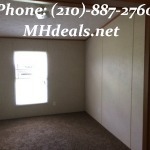 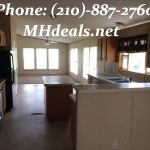 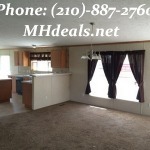 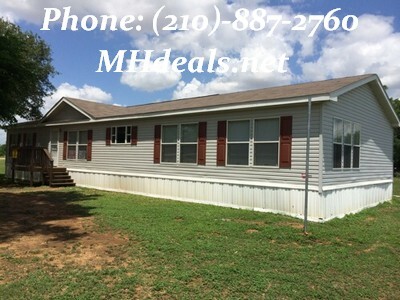 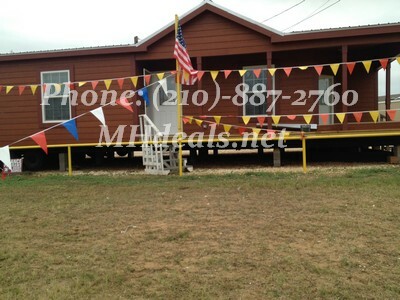 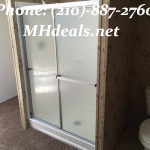 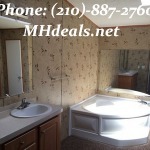 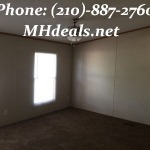 A beautiful 2016 square feet doublewide on 3/4 acres Pleasanton, TX land & home. 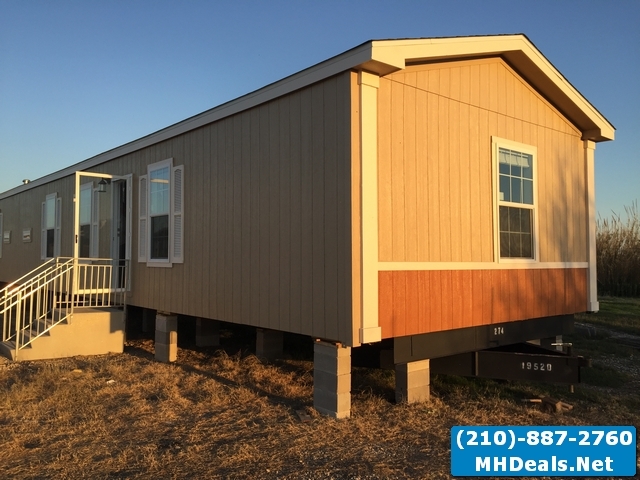 Made in 2006 by Clayton homes, this Rio Liber model home comes with 3 large bedrooms and 2 bathrooms. 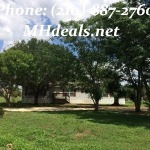 The home is only minutes from town and is set in a amazing country setting. 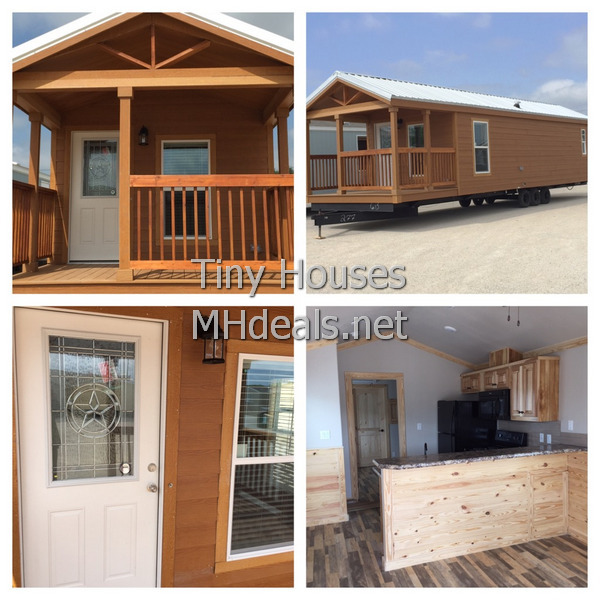 The interior comes with many luxuries such as well-made ceiling fans, a gorgeous fireplace in the living area for those cold night, skylighting, and walk-in closets. 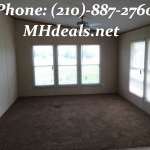 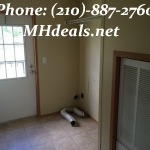 The home has been refurbished with new carpeting, and new deck, and vinyl flooring.